Sure, the Peanuts gang is likeable, but do you really want to buy insurance from kids? After 30 years, MetLife is retiring its World War I flying ace and his trusty Sopwith Camel. The financial services and insurance provider unveiled a global rebranding today, the most extensive visual change the brand has undergone in 30 years. Long synonymous with Snoopy and the Peanuts gang, the company will phase out the use of those comics characters. 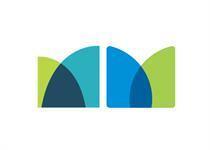 A blue and green stylized "M" will now serve as the logo, alongside a multichannel visual identity and a new tagline: "Navigating life together." 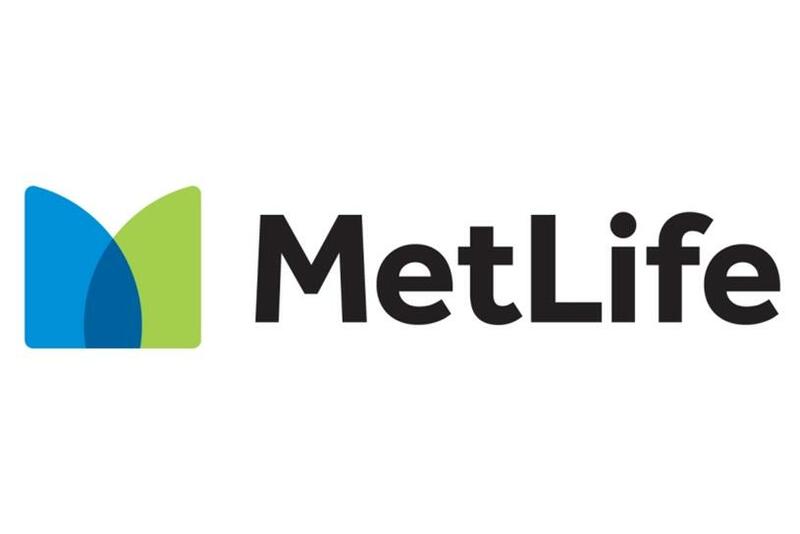 The new look was created by agency and brand consultancy Prophet, which was heavily involved in helping MetLife redefine its overall brand strategy late last year, a move that helped trigger the decision to rebrand. It also gave the agency a leg up in the ensuing pitch process. "We had a very in-depth knowledge of the desired personality of the brand," said Craig Stout, associate partner and creative director at Prophet. "We created a symbol that could tell that story – two pieces coming together creating a new monogram." Prophet chose to retain MetLife’s blue motif as a nod to the company’s history. It also connotes stability and calm, which is why it’s so common in the insurance industry. "There’s a sea of blue out there," Stout admits. Prophet considered adding red, often associated with insurance in Asia, but settled on green, "a color that isn’t used primarily in the insurance space." The creative team deliberately avoided designs that looked busy or complicated. "Customers want things to feel intuitive, so marks and elements that felt complex were reinforcing the perception that the insurance industry is hard to do business with," Stout said. "We liked that the logo was so simple and clean and told that story of partnership in very few strokes." But the logo is just the central cog in an all-encompassing "design system" that also includes a new color palette and strategies for typography, photography and illustration, said Howard Pyle, SVP for customer experience and design at MetLife. "The logo changing is a very, very big deal for us, but this idea of backing it up with a design system is the real hard work that we’re going to be doing over the next several years." In practice, this means different kinds of MetLife messaging will feel very different from each other. Finance will feature a unified set of design choices and fonts, while ads meant to evoke empathy, for example, will use another. The decision to remove Snoopy and the gang wasn’t undertaken lightly. In the 1980s, Peanuts brought a friendly face to the insurance company. But customers today are looking for something more grown up. "The research told us there’s a lot of affinity for the Peanuts characters," Pyle said. "People feel like they’re very warm and open, but it doesn’t match what they’re expecting from a company like us. They want a professional, modern company that they believe is human and empathetic but that has a discipline that we can bring to people’s lives." 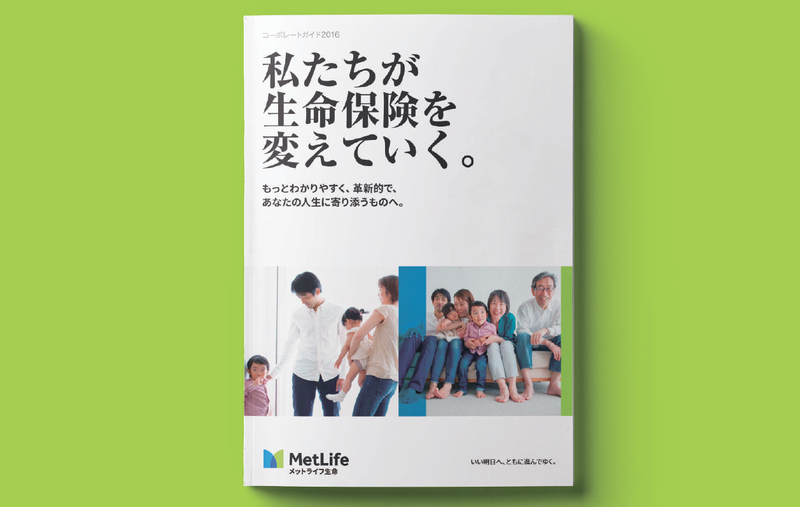 MetLife surveyed 55,000 of its customers before finalizing the rebrand, testing several concepts. "The new mark tested off the charts," Pyle said, vastly surpassing the old blue "word mark" and meeting more of the brand personality goals than Snoopy. "The Peanuts characters and the old branding really only hit on one note," Pyle said. "Keeping the equity was something we were thinking about, but we were focusing more on hitting the needs that our customers were articulating." While Prophet began working on the rebrand in March, it’s been underway at MetLife since late last year. At the time, it was being handled by Red Peak Branding, part of Hakuhodo's kyu collective. The shift in brand strategy spearheaded by Prophet put the Red Peak work at odds with the new direction, Pyle said. "We couldn’t retrofit the strategy into the previous design. To their credit, the entire kyu network came together to help us with this. They brought in SYPartners as well, and I think it’s just a matter of that core concept wasn’t where the strategy was going and didn’t match the new attributes we were designing against." Instead, he said, Red Peak has been creating work for Brighthouse Financial, MetLife’s retail business that it is in the process of spinning off as a separate entity. 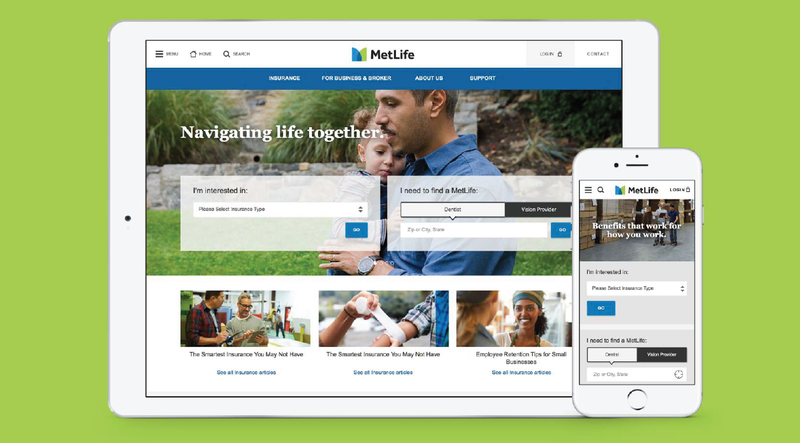 As of Thursday, MetLife’s global website now sports the redesigned look, and social assets begin rolling out today. Print ads follow on Friday, with television spots appearing in December. Fully divesting the Peanuts characters from the brand will take about three or four years, Pyle said, but customers will begin to experience the new identity almost immediately.